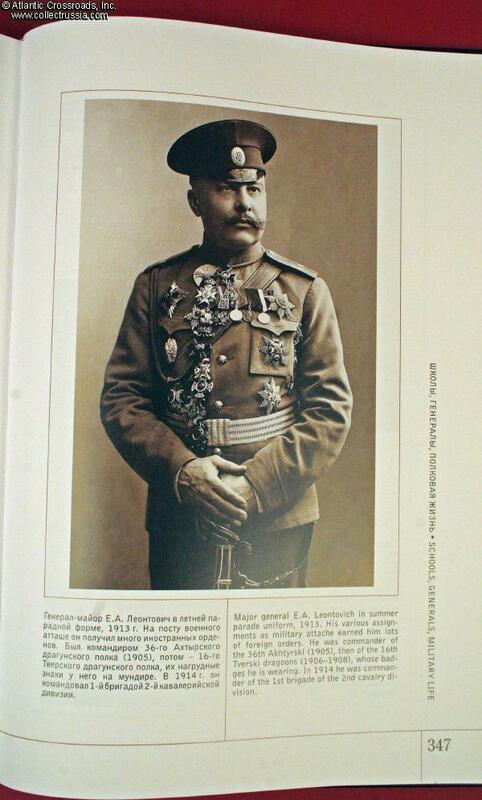 "The Russian Imperial Cavalry 1881-1917", Gerard Gorokhoff, 2008, Russian & English text and captions. 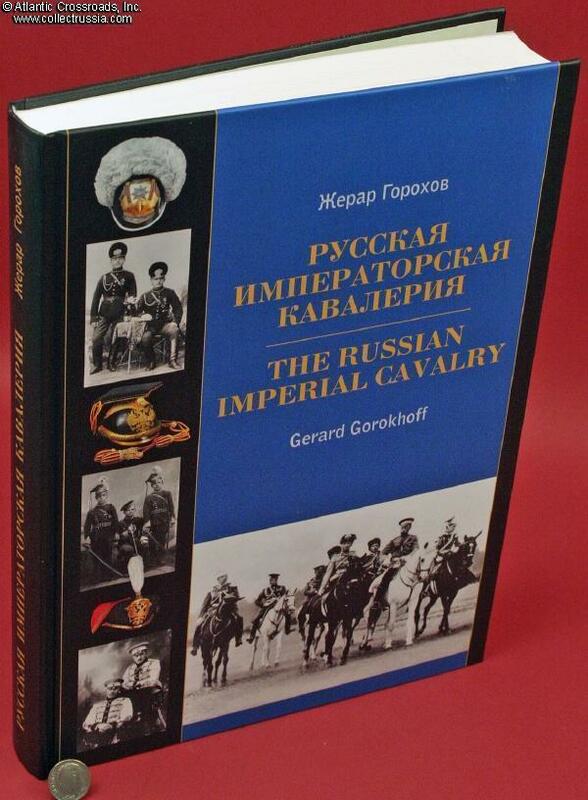 "The Russian Imperial Cavalry 1881-1917", Gerard Gorokhoff, 2008, Russian & English text and captions. 365 pages. 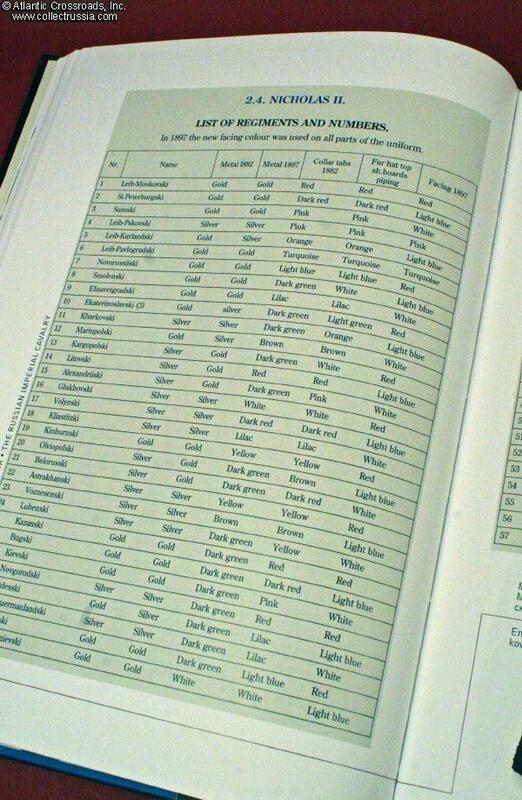 Excellent and essential reference! 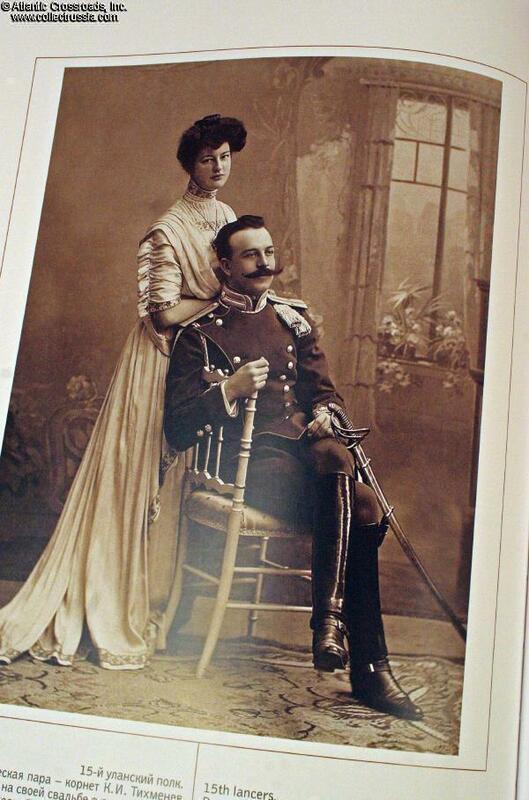 A veritable gold mine of original period photographs alongside of numerous color photos of rare uniforms and even rarer uniform accoutrements. 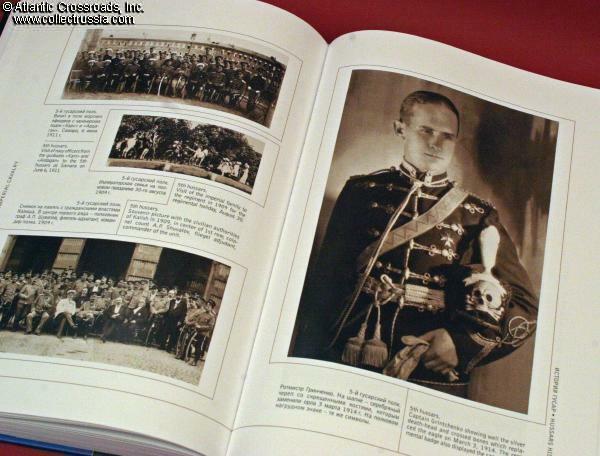 Gorokhoff is, of course, the author of the very popular and now out of print "Russian Imperial Guard" books. 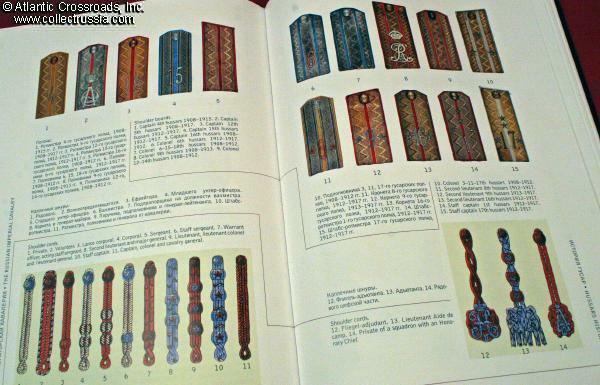 He has once again successfully mined innumerable Russian museums and private collections to come up with a wealth of previously unpublished and generally unknown military photographs. Flags, headgear, regimental badges, etc., appear in crisp color photographs next to equally crisp sepia photos of many of the same items being worn or carried. 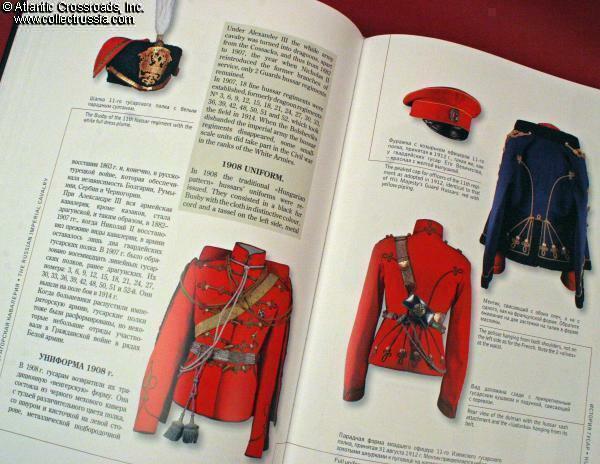 What we said in our description of his last book on the Russian Guards is also applicable here to describe this book: "The author is a well known collector and historian who has assembled a remarkable array of historic photographs, meticulously captioned with names, units, short biographies and details of uniforms, insignia, medals and equipment." 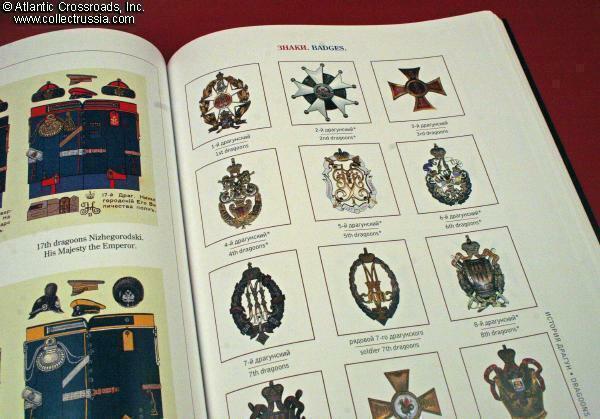 If you have been trying to assemble a personal reference library on the subject of the armed forces of the Russian Empire, this new book by Gerard Gorokhoff needs to be included on your bookshelves.